The Uffizi Gallery is home to the grandest collection of Italian Renaissance art. 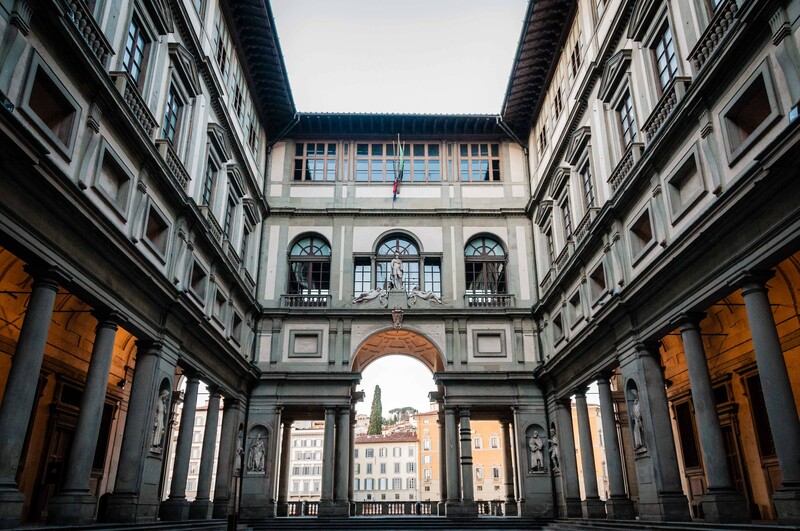 The Uffizi Gallery is home to the grandest collection of Italian Renaissance art. 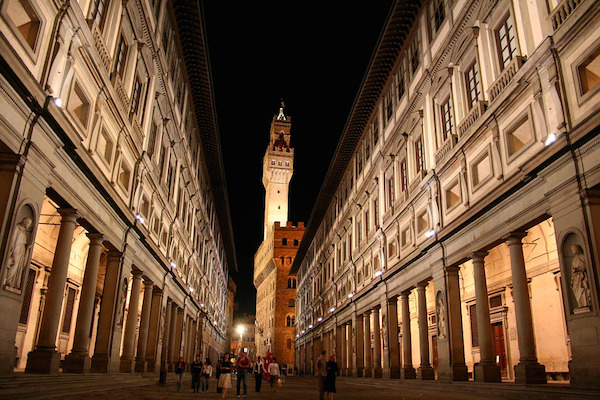 The Palazzo degli Uffizi was constructed between 1560 and 1580 for government offices. The Medici family passed on the collection to the city of Florence in 1743 with a promise that the work never leaves Florence. The collection is in chronological order right from the entrance of the gallery. The Renaissance collection is the heart of the gallery. With many rooms to visit, the Botticelli Room is a great place to begin with Renaissance art. There are 15 pieces by the Renaissance genius. Among so many to choose from, La Nascita di Venere, Primavera, and L’adorazione dei Magi are some of his best. Moving forward in history, rooms 90 to 94 display pieces by Caravaggio. He portrayed reality very well in his works. A very intense piece of his is the Sacrifice of Isaac. With the use of chiaroscuro, an art technique that contrasts dark and light with each other, his art will catch your attention. 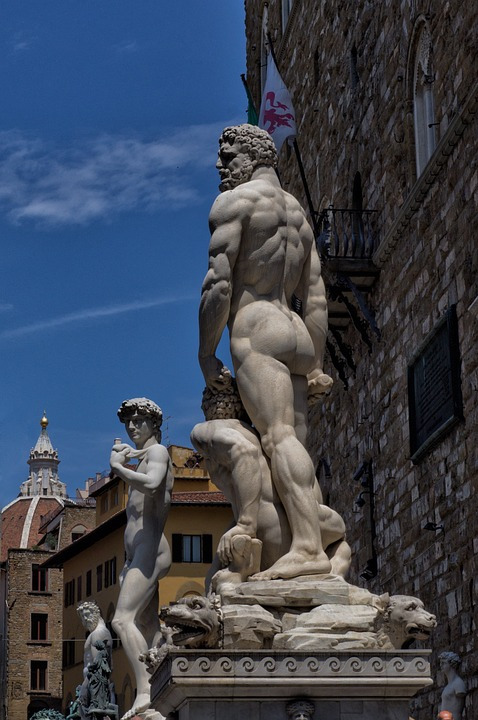 The Uffizi Gallery is a must see attraction in Florence! 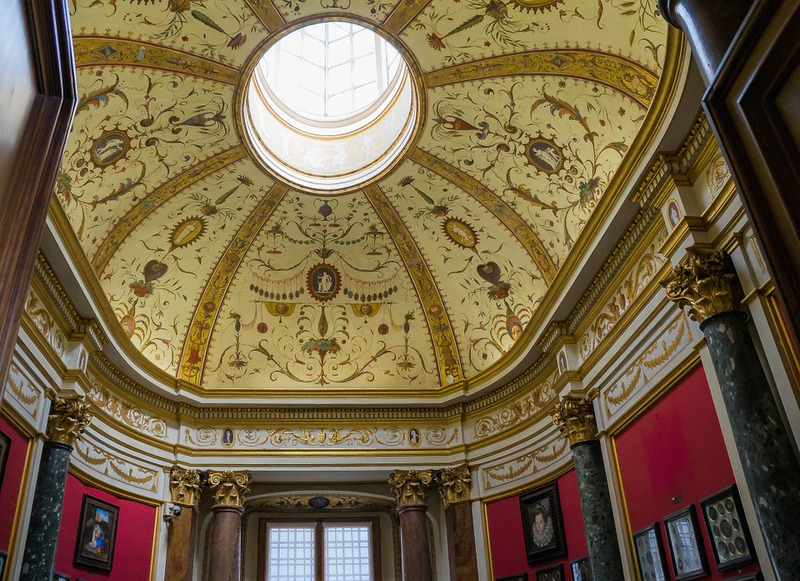 You will be immersed in history throughout the gallery. It is highly recommended to visit the gallery with a guided tour to beat the crowds and see the work up close! Thanks for a great artistic experience! One of the best art centres in Europe, and the queue jump is a great time saver if you're only in Florence for a few days! une très belle visite, de très belle œuvres, une très belle exposition, je RE CO MMANDE ! !